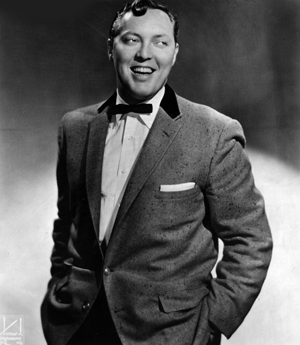 Bill Haley transformed popular music. 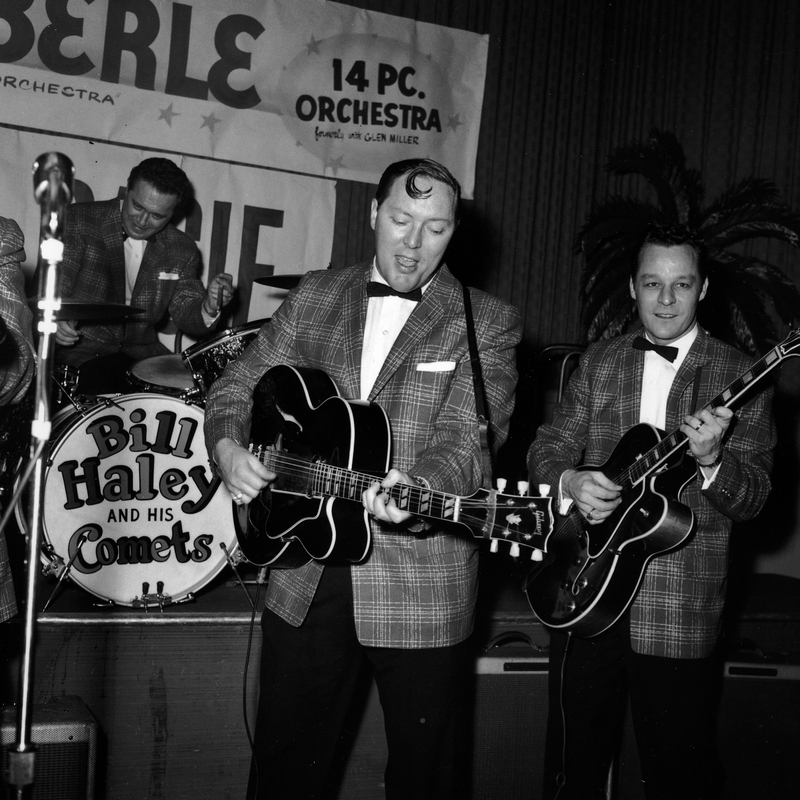 As frontman for the iconic group Bill Haley & His Comets, Haley became a bona fide music superstar in the 1950s after releasing chart-topping hits including “(We’re Gonna) Rock Around the Clock,” “Shake, Rattle and Roll,” “See You Later, Alligator,” and many others. Garnering seven Top 20 singles in the USA alone, Haley’s appeal was universal; he amassed legions of fans and sold millions of records in markets around the world. Born William John Clifton Haley on July 6, 1925 in Highland Park, Michigan, Bill’s fascination with music came at a young age. His father, William Albert Haley played the mandolin and banjo, and his mother, Maude Green was a classically trained pianist and piano teacher. One of Haley’s first musical performances took place in 1938, when he played at a Bethel Junior baseball team event at just 13 years old, and he spent most of his teen years playing guitar and yodeling in various bands. In 1945 at the age of 20, he joined his first professional band, The Downhomers. 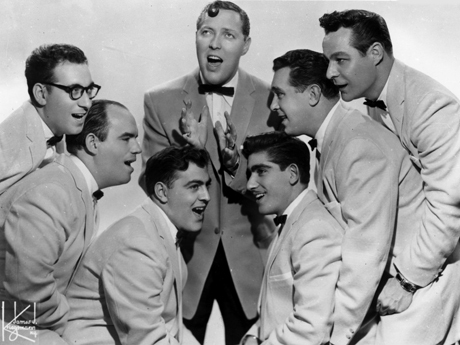 In 1952, the band became Bill Haley & His Comets and signed with Essex Records, which released Haley’s first Top 20 hit, “Crazy Man, Crazy,” along with “Rock the Joint.” With the success of each new release and far in advance of future contemporaries, the band was unknowingly pioneering a new genre of popular music that many years later would finally be given a name…rock ‘n’ roll. In 1954, Haley and the group left Essex to sign with Decca Records. 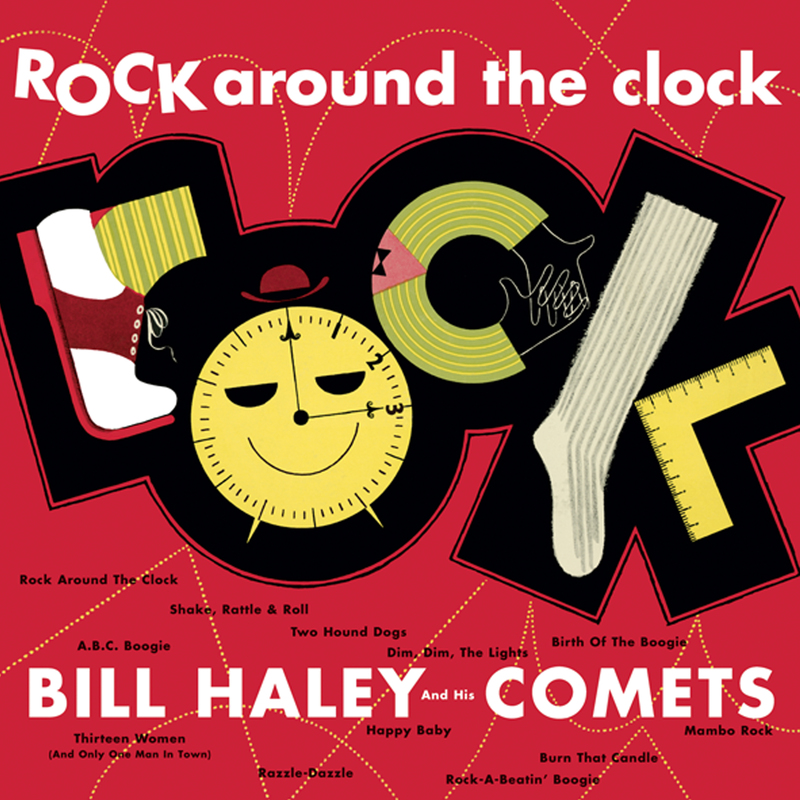 The spectacular breakout of Bill Haley & His Comets began with the release of “Shake, Rattle and Roll,” which reached #7 on the Billboard singles chart, and was solidified by the #1 smash hit, “(We’re Gonna) Rock Around the Clock,” a song that was released as a B side in 1954. 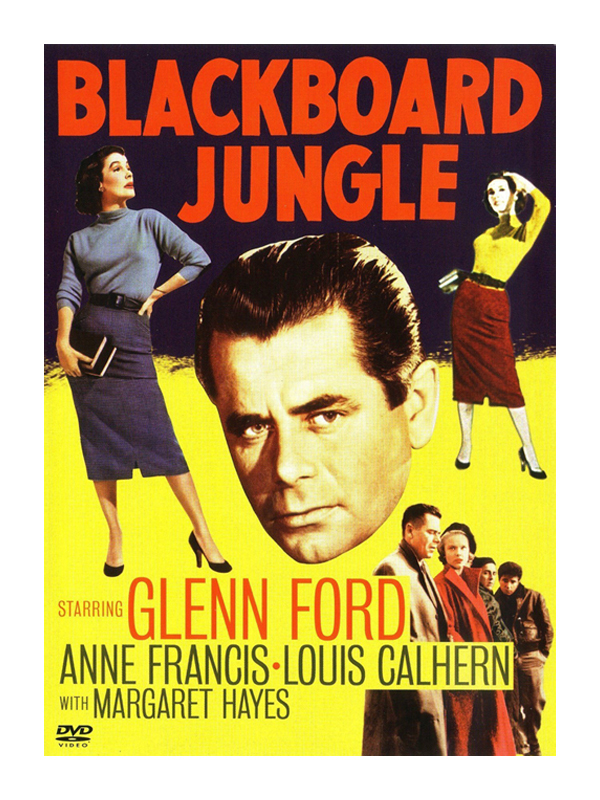 Despite a lack of commercial success upon its initial release, “(We’re Gonna) Rock Around the Clock” would go on to reach critical mass a year later after being featured in the 1955 film Blackboard Jungle, a movie about unruly students and teenage rebellion. 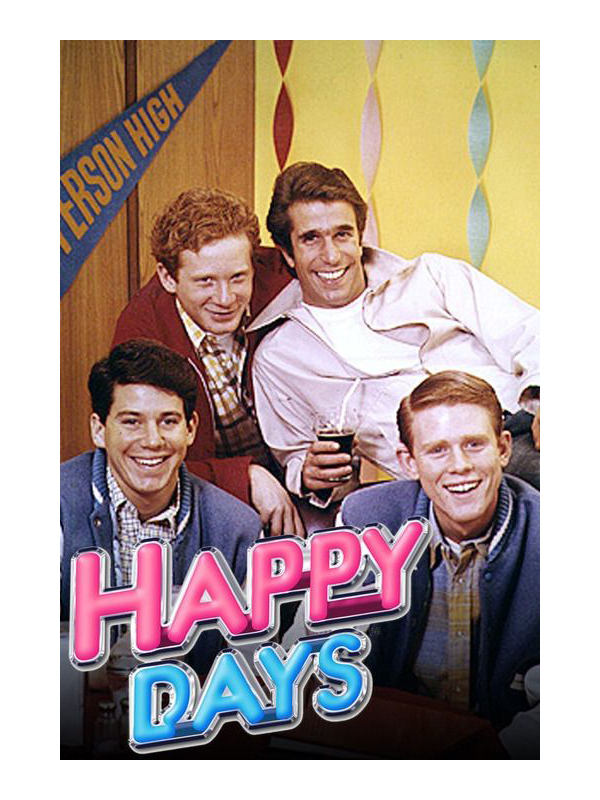 It would be featured again shortly thereafter in the aptly titled film Rock Around The Clock, in which Haley would co-star, before making a return in the 1970’s as the opening theme for the television series Happy Days and later as part of the soundtrack for the classic film American Graffiti. With sales of more than 25 million copies worldwide, “(We’re Gonna) Rock Around The Clock” is one of the best-selling records in history and Rolling Stone has named the track #159 on their list of The 500 Greatest Songs of All Time. 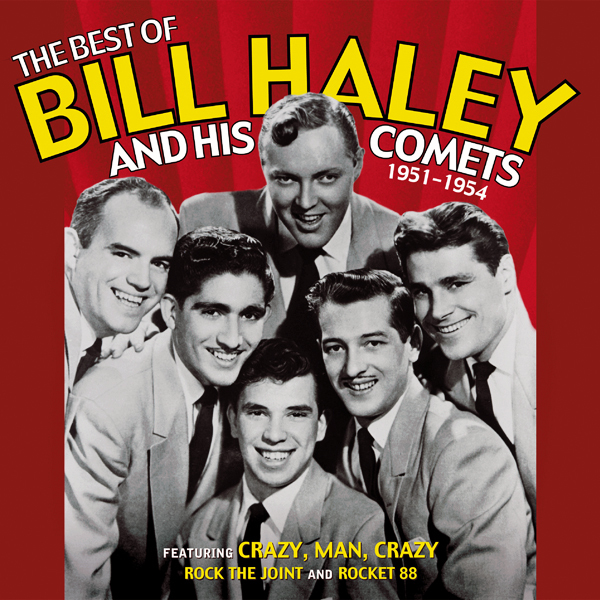 But Haley would prove to be more than just a one-hit wonder, releasing a number of commercially successful followup hits including “See You Later, Alligator,” “R.O.C.K.,” “The Saints Rock ‘n’ Roll,” “Rip It Up,” “Rudy’s Rock,” and “Skinny Minnie.” Bill Haley & His Comets made four appearances on American Bandstand, and they toured extensively across Europe, Australia, Latin America and more. Haley continued to make appearances and perform throughout the 1960s and 70s, including a Royal Command Performance in the presence of Queen Elizabeth II of England, a country where he continues to enjoy a particularly concentrated celebrity status and endures as rock ‘n’ roll royalty. While the full value of his contributions to popular music may be somewhat underappreciated, Haley’s legacy is indisputable. Dubbed “The Father of Rock ‘n’ Roll,” Haley maintains devoted fans around the globe who celebrate his career and music catalog. 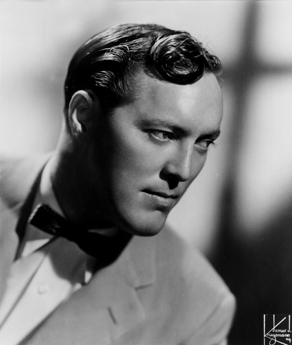 With his unmistakable vocal styling and ‘kiss curl’ hairstyle, Bill Haley has paved the way for generations of stars across genres. Formal recognition of his impact on music history arrived posthumously in 1987 when he was inducted into the Rock & Roll Hall of Fame, and again in 2018 when “(We’re Gonna) Rock Around the Clock” was inducted into the National Recording Registry, an archive maintained by the Library of Congress to preserve culturally significant recordings. Select film, television and advertising projects featuring the timeless music of Bill Haley. 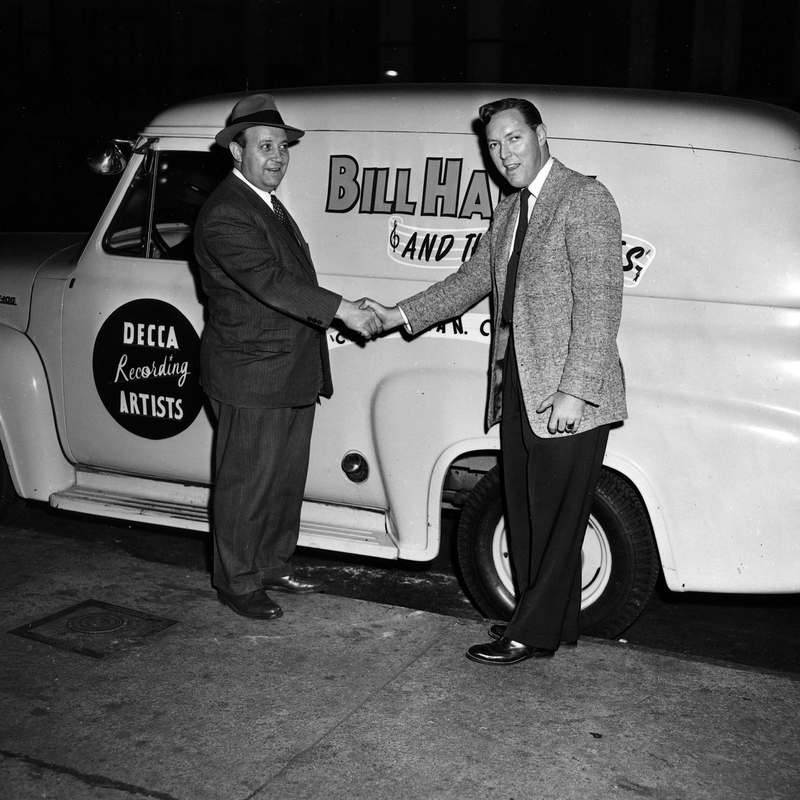 The Estate of Bill Haley is represented exclusively by ALG Brands. 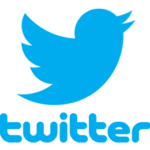 Please contact us for information on how to license music and all other inquiries.